As you know we are a game playing family, we love the nights we can find to actually play just the five of us. As a parent of an elementary school aged child I am always trying to encourage them to get excited about learning as I truly believe this is the age where you set the education expectations for your children for their entire life. They will either enjoy learning and work hard to get through any obstacles or they will continuously struggle and get discouraged. So being that I feel it's so important to get involved and make learning such an exciting experience, I am always looking for new games which the boys might enjoy where they can learn while they are playing and not even realize it. 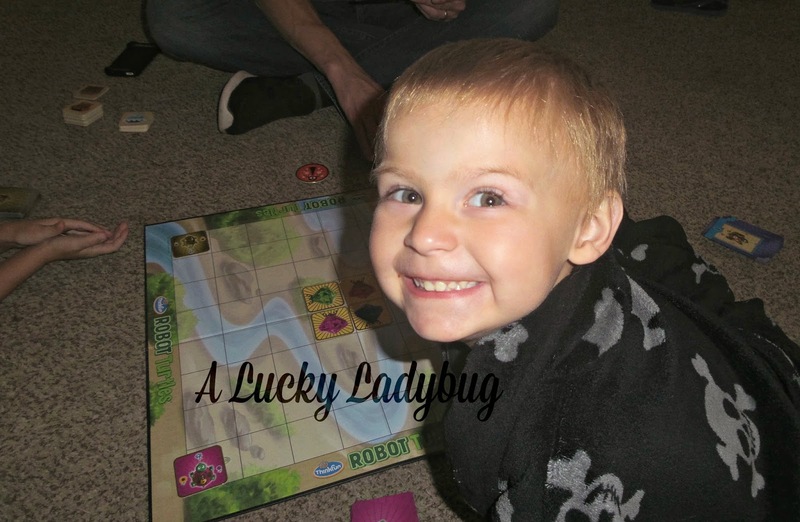 I was lucky enough to be given the opportunity to review the newest game trend from Think Fun called Robot Turtles. 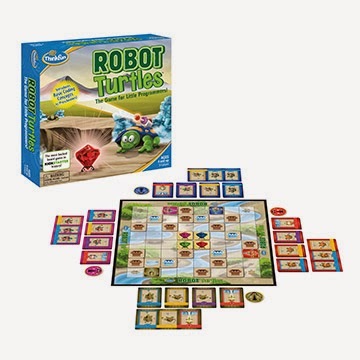 Right away we opened the Robot Turtles game to play as a family! 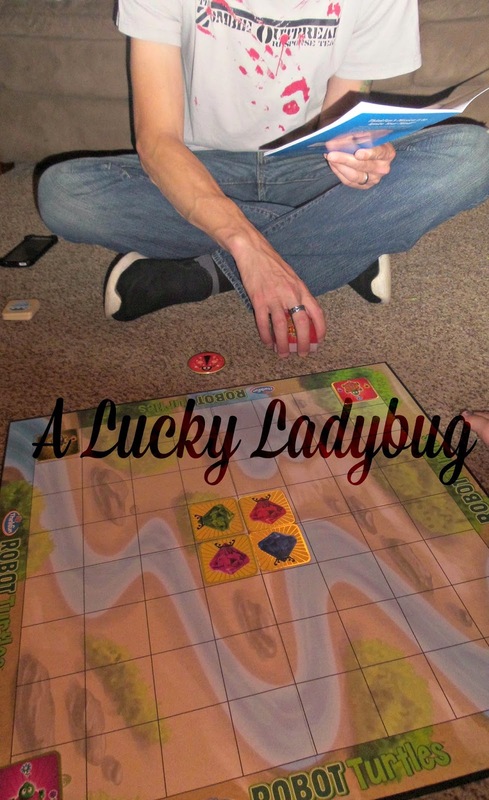 "Designed with simple symbols, color cues, a bug tile for correcting mistakes and rules that make everyone a winner, it is the perfect game for little ones." This is a game designed to help teach children the simple parts of coding. It says this is designed for 5 and over and while I agree with this, I don't exactly enjoy the game myself. As an engineer myself, I also don't believe this really teaches children coding exactly. I DO believe it helps them with a variety of skills and can lead to an easier experience in the coding world but in all honesty coding is no where near this simple or easy to communicate and learn. I do love that each of their games is listed including the specific learning skills a child can gain from playing them. You can also search based on those skills, types of games, or by age. 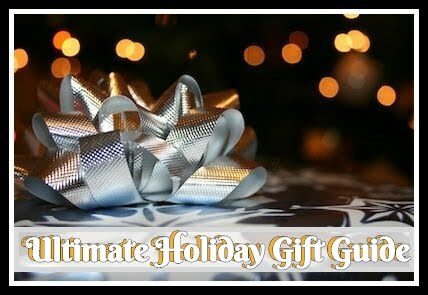 There is a large variety of games for each skill level and each child's specific interests! Recommendation: I think this is an expensive game to be honest with you and while I LOVE everything else I've ever received from Think Fun, I would not recommend this game as much as the other educational games they have. 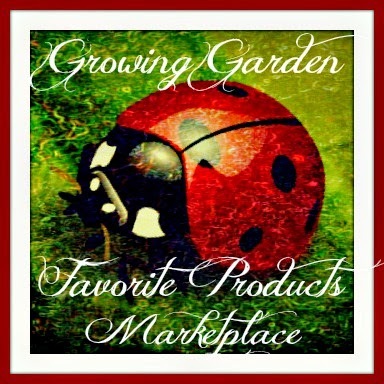 The prices are all reasonable and kids can have fun while learning at the same time with these types of games. 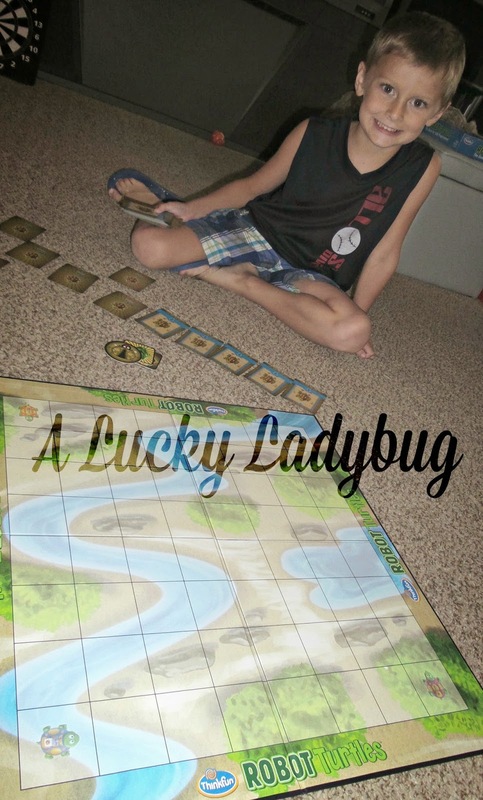 Giveaway: Think Fun is going to give one of A Lucky Ladybug's lucky readers a Robot Turtles of their own! This is part of the "School Spirit" M.O.O.N. 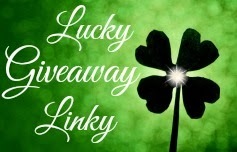 Giveaway Event held from 8/13-8/27!